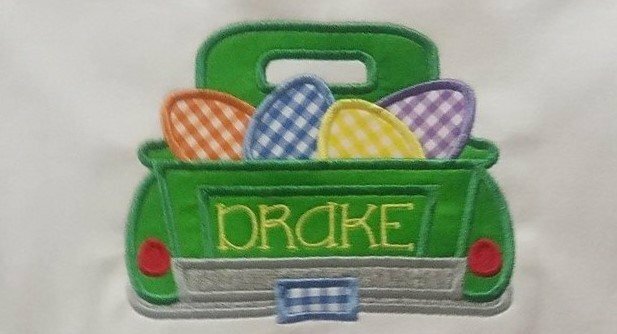 Applique may vary and we also take special requests. 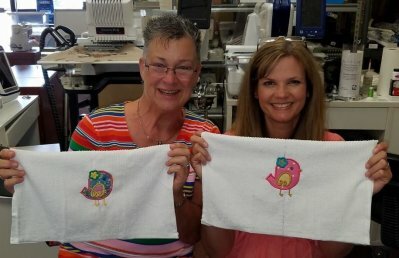 You can bring your own item to applique on or we will provide it. Embroidery Machine not required but you may bring your own if you choose.